Interface languages: English, Spanish, German, French, Russian, Dutch, Swedish, Italian, Portuguese, Czech, Japanese, Chinese, Korean. While TIFF format is still very popular among different users, there are very few converters capable of converting Doc files to TIFF images. CoolUtils understands the needs in such solution and offers its Word to TIFF command line converter available in both desktop and web-server oriented versions. 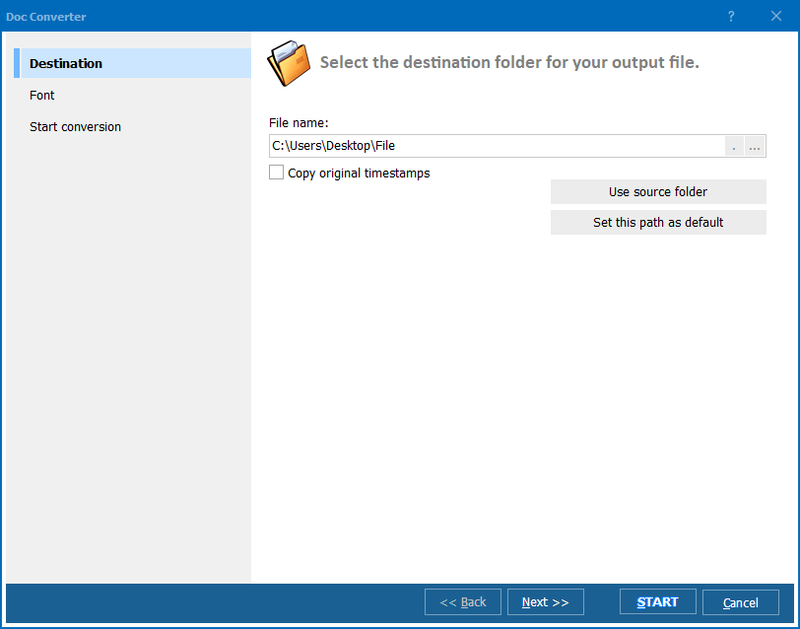 Desktop Total Doc Converter is installed on a PC and serves for one user, while Total Doc Converter X is installed on a Windows server and serves for multiple users. The conversion facilities of these both Word to TIFF command line converters are the same. 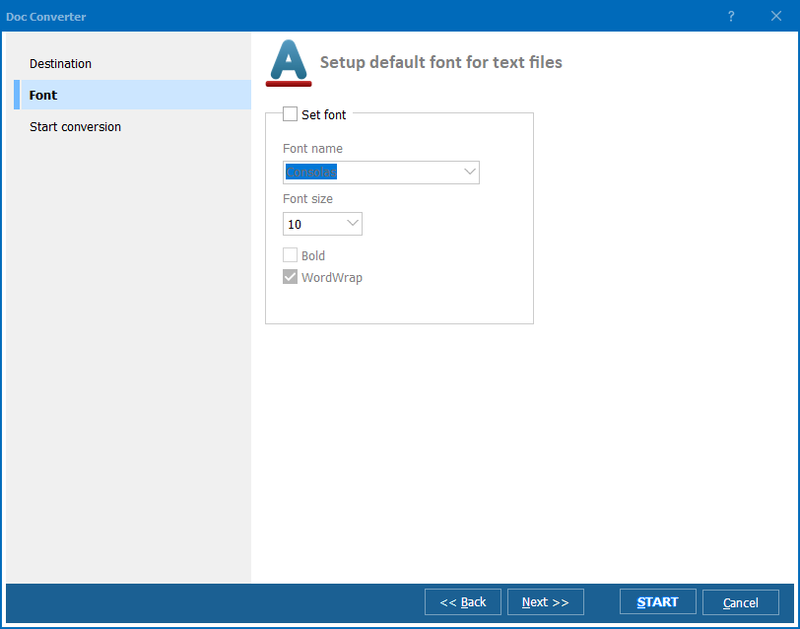 target file name (or name template for batch conversions). Each parameter is set with the help or a few symbols. For instance, if you want to convert a source file to TIFF format, add –cTIFF to your conversion command. All parameter values are very simple to memorize, also you can always revise them in Help menu. The functionality of Word to TIFF command line mode is the same as of GUI version, the only difference is in the way of handling it. 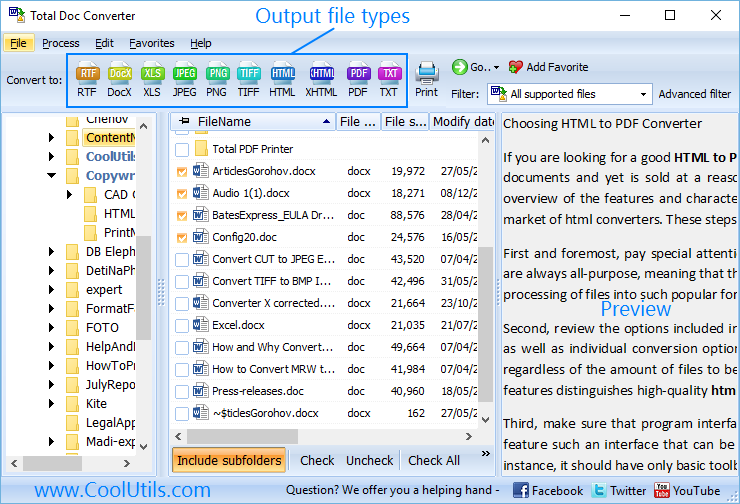 When Total Doc Converter is installed on your PC, you can use it in both modes, depending on what is more convenient for you. Command line mode is better for savvy users, while GUI mode is easier for novices. 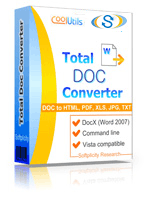 Total Doc Converter is a handy tool for transforming documents into images. You can test it right now by getting a trial version. It is fully functional, but limited in time of use – only 30 days of free using are provided.